Oermead Press is busy this April! 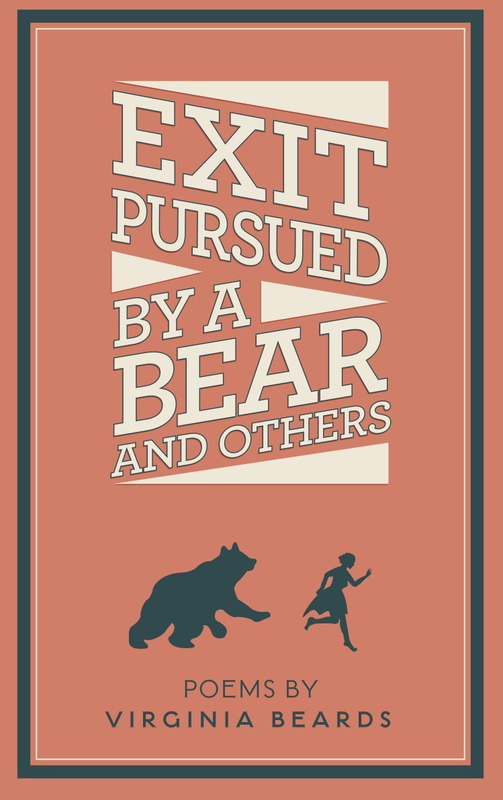 We have just published Exit Pursued by a Bear and Others, a poetry chapbook by Virginia Beards. Next up, Jim Breslin’s novel Shoplandia is being released on May 15th. To celebrate, both books are available as Goodreads Giveaways for a limited time. Are you on Goodreads? Click on over and enter for a chance to win a signed copy for either book. In the poems of Virginia Beards, insomnia is a 3-ring circus, a Dairy Queen mutates into a funeral parlor, an 18th century graffito enlivens a bedpost in a Venetian palazzo, a swim in the Nile both lulls and terrifies. What she sees both directly and via a sideways glance, the inanities of the overheard as well as of the zeitgeist, and the stresses of domestic relationships are some of her themes in Exit Pursued by a Bear. Whatever the focus, she is committed to the pleasures of language and to multum in parvo, much in a small space. If poetry is your game, click HERE for the Goodreads Giveaway page for Exit Pursued by a Bear and Others. Jake Meecham has been dropped down a rabbit hole. As a new production assistant at Shoplandia, he quickly realizes America’s third largest home shopping channel is much more than smiling show hosts, quantity counters, and sparkling jewelry. Everyone visiting the live studio—reality TV stars, beloved country musicians, drunk baseball icons and A-Team actors—is striving to cash in on their own version of the American Dream. Meanwhile, a motivational guru inspires manager Warren to plot out a life-changing career strategy and fledgling show host Renee searches deep to find her “sales gene.” Marketing VP Johnny tracks down a troubled long lost show host while back in the studio, producers Dottie and Dylan struggle to keep the live show from imploding. A humorous novel told through stories, Shoplandia peels back the curtain to reveal the emotional bonds that form in our working lives. 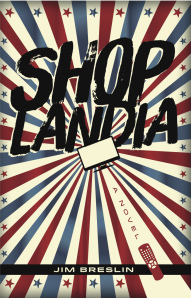 If you want a chance at winning a free copy of Shoplandia with Goodreads Giveaway, click HERE.